We can predict hurricanes, tornadoes, ice and snow storms, but we never know the damage it will cause. 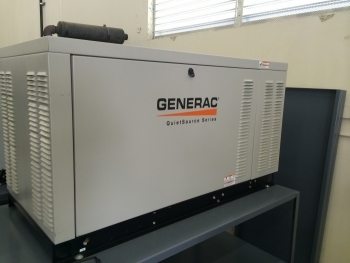 Place your trust in Generac and TLB Electric for quality generators, so you never worry about a power outage again. No business is the same size. Some require little power to operate while others need a lot. TLB electric's experienced staff with work with you to determine the right size generator for your needs. Your business could stand to lose tens of thousands of dollars on a power outage. Let TLB Electric help you to protect your bottom line. Protect your family in an emergency. An automatic standby generator will make sure you have power when you need it the most. Snow, sleet, ice, wind, and rain are all tough competitors when it comes to the power provided to your home. TLB Electric, and an automatic standby generator is all you need to fight back. Whether you need your whole home or just some critical circuits backed up, we can size a generator for a perfect fit. TLB Electric will work with you to find the perfect solution for your home. Air-cooled Guardian Generator, for automatic standby power. 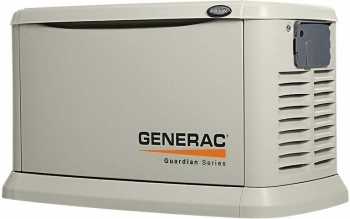 The Guardian is Generac's most popular generator. Call TLB Electric to schedule a free in-home consultation to see how an Automatic Stand-by Generator can be right for you! Synergy 20kW Generator Premium whole-house backup power with patented G-Flex™ variable speed technology that matches engine speed to electrical demand. 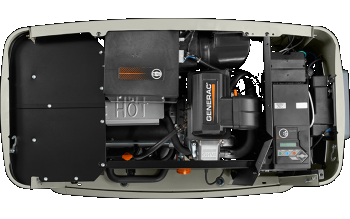 The Synergy brand is Generac's hottest new star, designed to save you on fuel costs, it is easy to see why. To find out more, contact your Generac Representative at TLB Electric today. 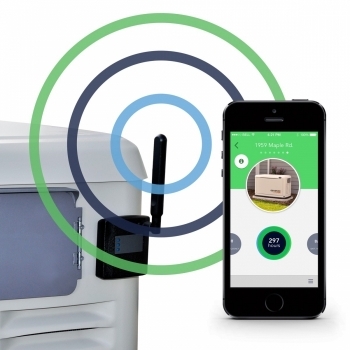 Mobile Link cellular remote monitoring lets you get and share information about your home standby generator. Access important information; such as current operating status, maintenance schedule, historical information, and more directly from your smartphone, tablet, or computer. Simply install the Mobile Link device on your generator and create your account. It's that easy.